It's a blue sky kind of day. Driven by a passion for helping companies define and realize their business and communications objectives, I launched Blue Sky in 2013. I strive to be an integral part of a client's overall marketing strategy and team. I enjoy looking for opportunities to build partnerships for clients beyond standard media relations, including key influencers and opinion leaders, industry groups and organizations. Blue Sky Communications was started by Lori Meyers, a seasoned PR/Communications specialist with more than 20 years of experience. She works with clients to develop and launch creative and successful communications and marketing campaigns. As a strategic leader, she has a proven track record developing creative, yet thoughtful, concise messaging that resonates with the target audience. 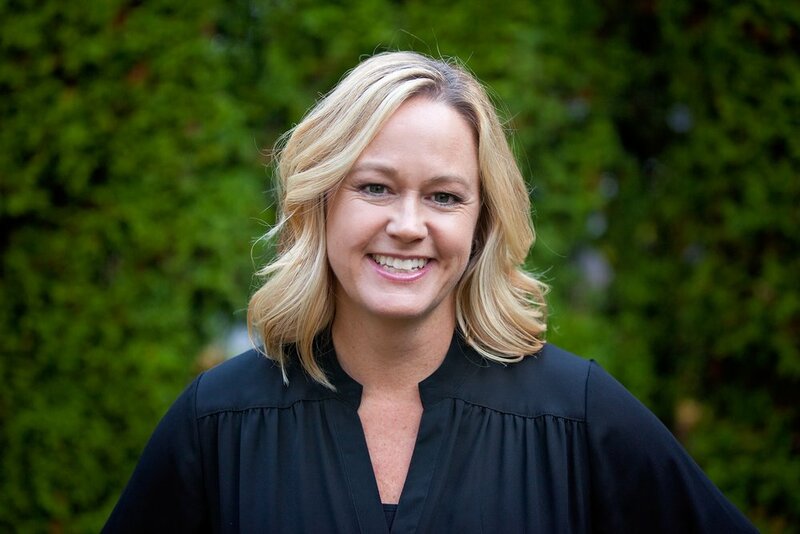 With both in-house and agency experience, Lori proactively develops communications ideas that resonate with both clients and media, resulting in positive media placements and awareness campaigns that ultimately increased revenue for her clients. Areas of expertise include hospitality, food & beverage, nutrition, and non-profit.